If you have dislocated your shoulder, your upper arm bone (humerus) has moved out of your shoulder joint. This is the most frequently dislocated major joint of your body. Dislocation is often caused by a significant force that separates your shoulder joint’s ball (the top rounded portion of your upper arm bone) from your joint’s socket (glenoid). 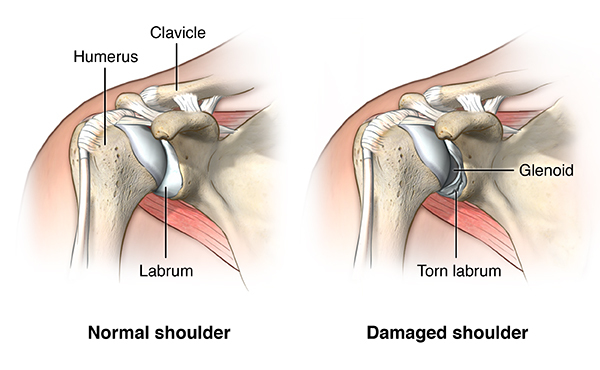 Your shoulder can dislocate in several ways, including: forward and downward dislocation and backward dislocation.